Provide comfort for the family of Marjorie Thomas with a meaningful gesture of sympathy. 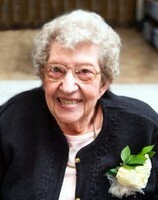 Marjorie Jean Thomas, 93, of Carr, passed away April 13, 2019 in Greeley. She was born November 21, 1925 in Greeley to Charles and Carrie (York) Shelenberger. The family lived in Carr where she attended schools and graduated. Marjorie was a homemaker, assisting on the ranch and taking care of her family. She served as a 4-H leader for many years in Carr. They wintered in Mesa, AZ beginning in 1978 and she was able to stay winters there through 2016. They were also square dancers with the Merry Mixers for a number of years. She enjoyed knitting, crocheting, counted cross stitch, flower gardening, cooking, birthday dinners and decorated layer cakes. They attended the Carr Presbyterian Church which later became the Carr Community Church. Survivors include her children; Larry (Gayleann) Thomas of Windsor and Luanne (Dave) Cozad of Colorado Springs, two grandchildren and 4 great-grandchildren; Jeff (Molly) Cozad and their children Evan and Madalynn, Todd (Tiffany) Cozad and their children Caden and Carter. She was preceded in death by her parents, husband on January 15, 2007; sister, Helen Colgin and brother, Lee Shelenberger. Visitation 9:30 am followed by service at 10:30 a.m. Friday, April 19, 2019 at the Adamson Life Celebration Home with a luncheon to follow. Interment 1:30 p.m. Friday at the Eaton Cemetery. Memorial gifts may be made to the “NCMC Foundation” to support the Hospitality House in care of Adamson, 2000 47th Ave., Greeley, CO 80634. Friends may leave condolences at AdamsonCares.com. 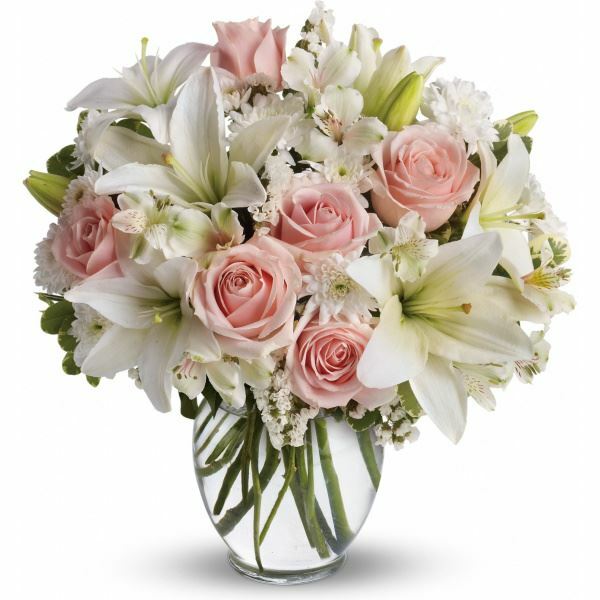 The Story's sent flowers to the family of Marjorie Jean Thomas. The Story's purchased flowers for the family of Marjorie Thomas.